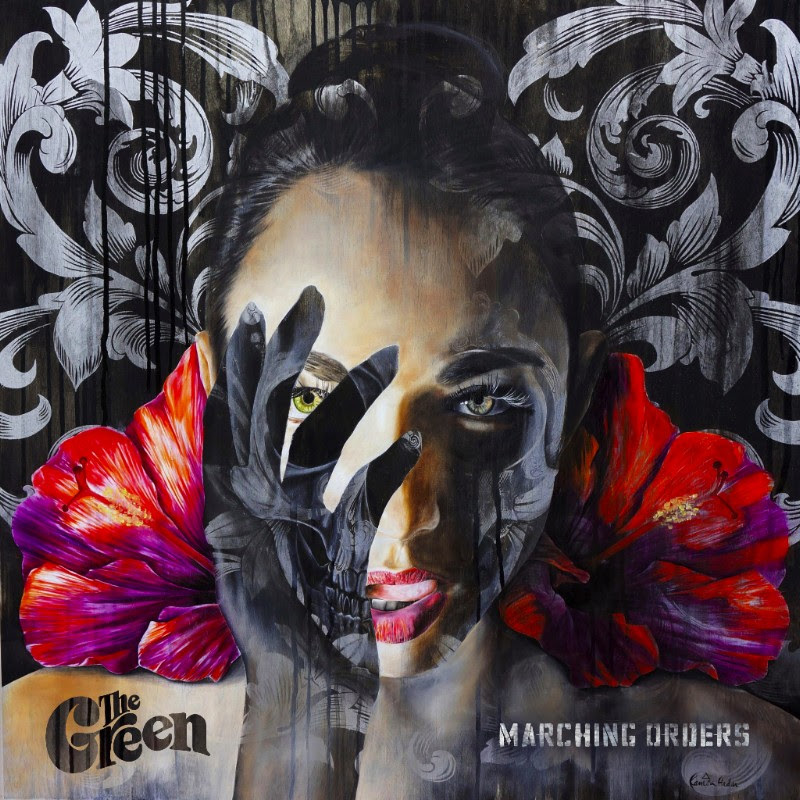 The Green’s “Marching Orders” album recently debuted at No. 1 on the Billboard Reggae Chart and reached another charting milestone as the album hit No. 15 on Billboard’s Independent Release and No. 62 on Billboard’s Top 200 Sales Chart. “Marching Orders” is the band’s fourth studio album and the groups third album to claim the No. 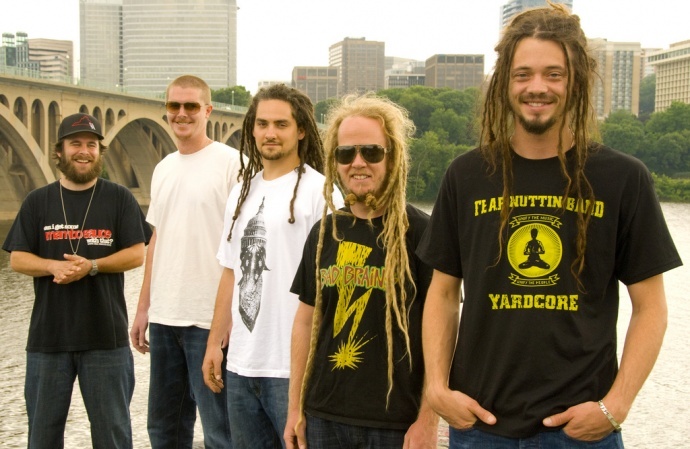 1 spot on the Billboard Reggae Chart and their highest charting album on the Top 200. 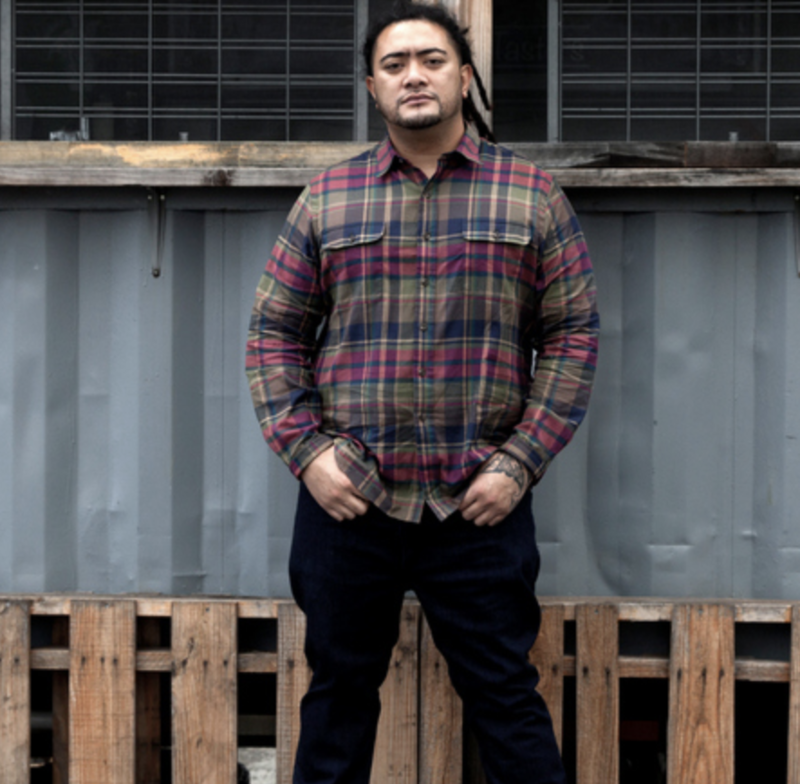 Mostly recorded on Oʻahu, “Marching Orders” was produced by The Green along with longtime friends and collaborators Christian Mochizuki (Justin Bieber, Kayne West, Jay-Z) and Leslie Ludiazo (J Boog, Hot Rain). 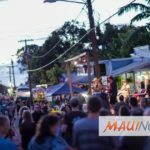 A full house of talented singers and songwriters – the band’s founding core of Caleb Keolanui (vocals), Zion Thompson (guitar, vocals), JP Kennedy (guitar, vocals), Ikaika Antone (keys, vocals), and Brad Watanabe (bass, vocals), along with drummer Jordan Espinoza – created a collaborative mentality and allowed for new material to flow abundantly. 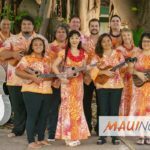 The Green will be performing live at the Maui Arts & Cultural Center on Saturday, May 5, at 6 p.m. alongside Iration, Anuhea and Jordan T.
Tickets for the Aloha From Hawaii show are $19 general admission (limited early bird price), $37 general admission in advance, and $55 general admission the day of the show. VIP tickets are $99 in advance and $120 the day of the show (plus applicable fees). Gates open at 5:30 p.m. for the show.